Anyone else melting in this heat!? ???? 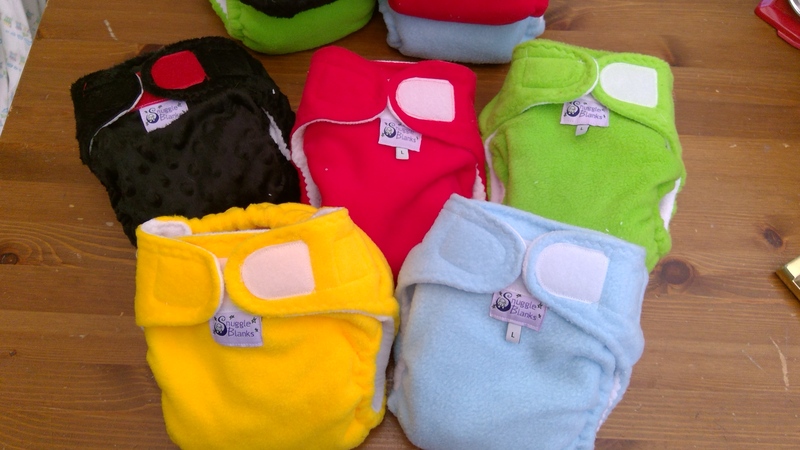 Our reusable Nappies are largely made from natural fibres including bamboo and cotton, and even the essential waterproof textiles we use are specifically engineered to be soft, breathable and rustle free. So not only do you have a longer lasting, multi use, high absorbency, cost saving garment, you'll also feel much more comfortable too.